Over the past few weeks and months, a sorry succession of retailers and marketers has been getting into hot water on social media because of their perceived over-zealous packaging of fresh produce. This time around, it&apos;s individually shrink-wrapped potatoes in the firing line. And if it&apos;s one thing the internet loves to hate, it&apos;s Mother Nature being suffocated in the name of added value. Taters, haters: Rob Beschizza posted this photo of some remarkably shiny spuds on BoingBoing.net at the end of last week. He&apos;s obviously quite cross about it: "Individually-shrinkwrapped potatoes are why we must destroy capitalism," he exclaimed, presumably before realising his potato dauphinoise is going to take twice as long as usual. A game of two halves: These Calavo-branded avocado halves at Sobeys caused a bit of a stir back in March. Mandarin madness: Around the same time, many felt that Whole Foods&apos; pre-peeled oranges were a step too far, although some said they made sense for consumers who find the fruit difficult to unwrap. Tapping into a new market: Whole Foods certainly has previous when it comes to putting simple items of produce into unlikely packaging scenarios, as these bottles of Asparagus Water* confirm. 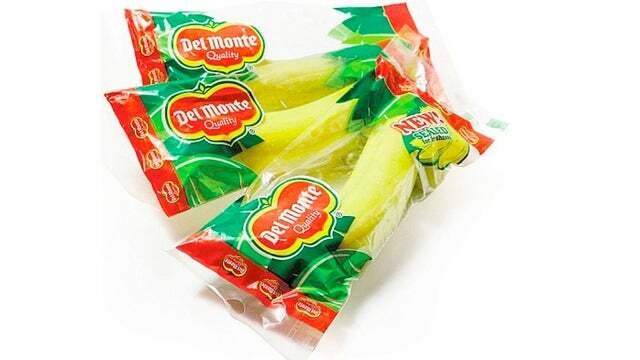 Split decision: Back in early 2011, Del Monte got into a spot of high-profile bother when its single-serve bananas ended up being pilloried on US political satire programme The Daily Show. 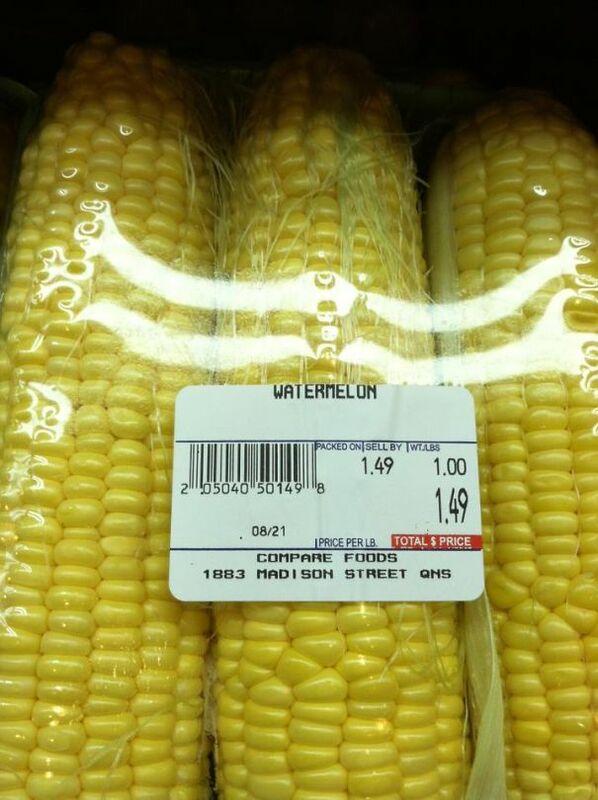 The company did try to argue, however, that wrapping the fruit in such a way made it easier to sell them in vending machines. Last night Jon Stewart riffed on the news that Del Monte is currently testing individual bananas protected by a plastic wrapper and offered his own invention: a coconut-protecting coconut case. Calling his show a " pantry of shame" - he really loves the pancake sausage on a stick - Stewart asked about the bananas: "What function does the bag serve that the peel does not currently serve? 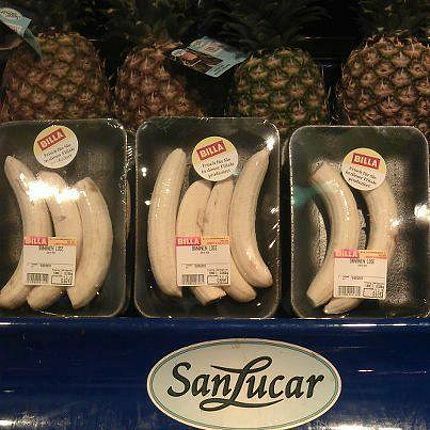 Losing their, er, peel: Then it was Austrian chain Billa&apos;s turn to feel the wrath of all humanity* when it attempted to rethink the whole bananas-sold-in-their-own-natural-packaging business model. Bend it like Billa: Despite those two high-profile examples, some retailers have remained unaware of the potential PR disaster awaiting those who shrink-wrap anything that is already a naturally packaged product.